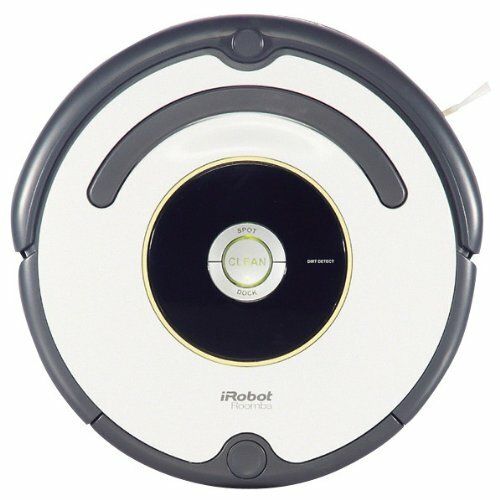 iRobot Roomba 620 Review The Most Economical of All! - Don't Miss Out! You are here: Home / Robotic Vacuums / iRobot Roomba 620 Review–The Most Economical of All!